Could you live in less than 400 square feet? In general, this cycle has seen at least 200 to 250 square feet knocked off the average unit size from the last building cycle in the early 2000s, said Terrance Hunt, vice chairman with ARA Newmark. In the past six years, 69 new multifamily properties contained studio floor plans, according to Apartment Insights LLC. In the previous decade, from 2000 to 2009, only 33 new properties included studio floor plans. The trend to get smaller has a lot to do with market demand. Driving this demand is the demographic moving to Denver, led by millennials. Other important factors range from new efficiencies in building and operating apartments to renters’ desire to live alone in urban areas. Pair this shrinking household size with the challenges facing those trying to enter the for-sale housing market and the results are people living in apartments much longer than previous generations. For all these reasons, the demand for more affordable housing options located in vibrant, urban environments is attracting developers and renters to the microunit concept. 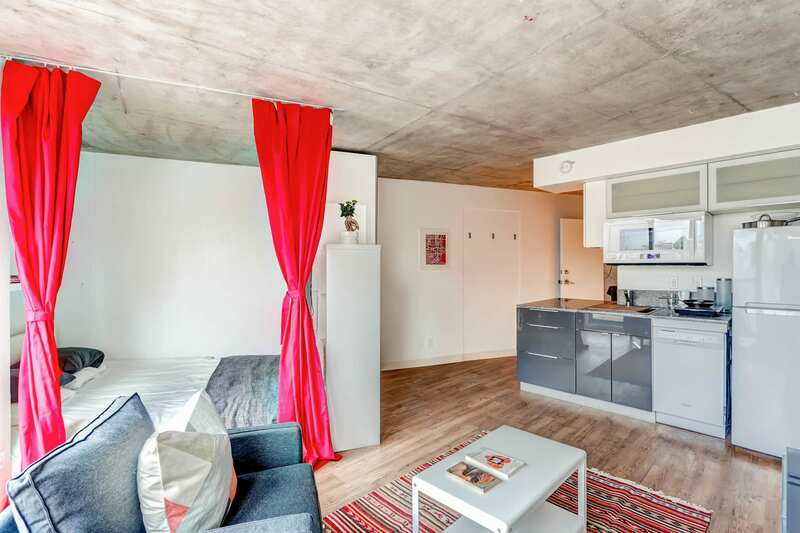 The pitch is that renters can live where they want to live in nice, new buildings at a considerably lower rate than they’d pay for a studio or one-bedroom in the surrounding, traditional new Class A buildings. One developer leading the way in microunits is Allante Properties. The company’s first venture into the shrinking unit size was Highland Place, where the average unit size is 640 sf and the smallest units measure 378 sf. The property includes five microunits as well as studio, one- and two-bedroom floor plans. The smaller units leased up quicker than the larger ones, many going sight unseen, said Daren Schmidt, principal of Allante Properties. The developers are building Tennyson Place and are in the design phase for another apartment in Uptown, Emerson Place. Both properties will be 85 percent studios and micros. There will be no two-bedrooms, and the only reason there will be any one-bedrooms is because the space in a few areas worked best in that format, Schmidt said. 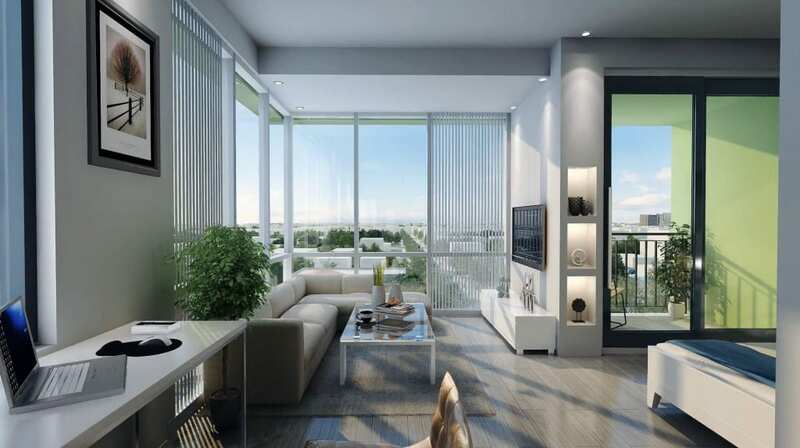 The average unit size at Tennyson Place will be a little over 500 sf, while Emerson Place’s average will be 480 sf. At rents in the $900s to $1,100s, these microunits can be touted as value proposition and have been well received by the market. In Highland Place, the units originally were marketed in the $900s, but after the first few went quickly, the price rose to $1,100. A similar phenomenon was true at Turntable Studios. 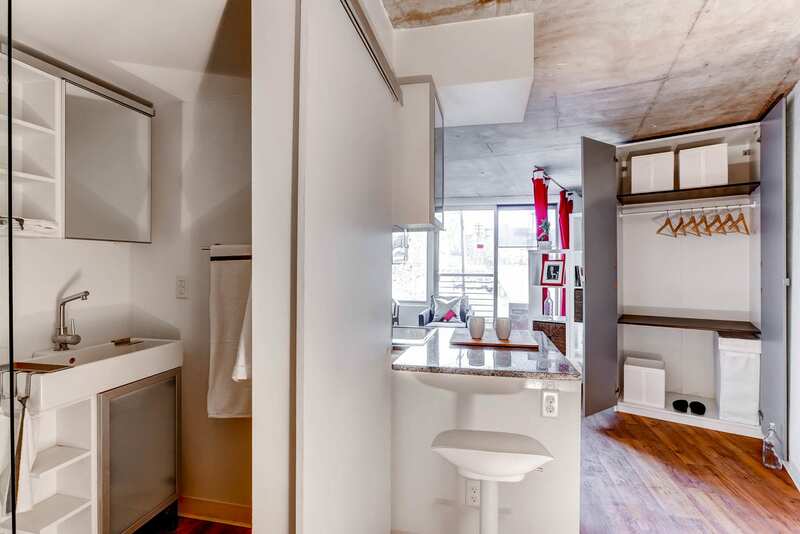 The 339-sf micro studios were advertised for $900 when the property opened in August. They now range between $1,000 and $1,250, depending on the unit’s views. The fully stabilized property is 95 percent occupied and is 97 percent leased out, said Nick Costanzo, chief operating officer with Boutique Apartments. The uniqueness of the project helped during lease-up, he said. There is no official definition of a microunit, and the size expectation varies by city. In Denver, sources agreed that the unit should be under 400 sf. Denver has always had a sizeable number of studios in the 450- to 500-sf range, so micros need to be smaller than that, said Bruteig. The smallest units in Denver are at Turntable Studios, which offers 167 microunits measuring 339 sf. The property is predominately microunits, but has four one-bedroom, one-bath floor plans (664 sf) and eight penthouse two-bedrooms, two-baths floor plans (820 sf). The distinction between a studio and a micro is strictly the size, said Schmidt. A micro needs to have all the main studio facets, such as a full bath, full kitchen, washer and dryer, but in a smaller footprint. Typically sitting areas or dining areas are removed. Some sort of outdoor area, either a balcony or a slider door, is important as is built-in storage and parking. For a successful micro project, the property must be located in a popular neighborhood that offers many amenities. The building itself must be heavily amenitized as well, to give the renters areas to socialize outside of their unit, said Hunt. At Tennyson Place, the all-in price per foot is $526, Meylan said. But the units end up costing under $300,000, which makes it more appealing because there isn’t much available in that price range in the market, especially not in urban locations, he said. Investors see the appeal of microunits because the properties provide a very high price per sf, while the check residents write remains very tolerable, said Hunt. Also, investors are attracted to the strong occupancy, although that comes with a higher turnover rate. 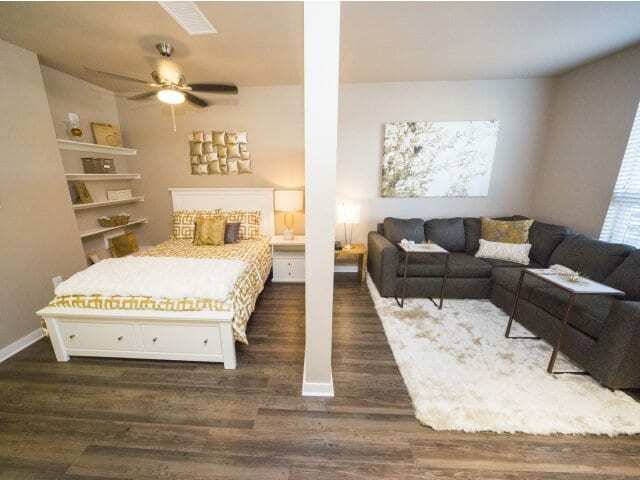 About 40 percent of micro renters renew versus 57 percent of conventional renters, according to a 2013 national ULI report, The Macro View on Micro Units. At the moment, fears of overbuilding microunits are minimal. As downtown continues to grow, the niche for microunits will remain strong, said Hunt. 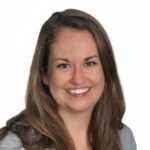 From a lending perspective, the micro market is not overbuilt but – citing examples she’s seen over the past two years of the transition to smaller units – it is something lenders should be aware of and remain conservative about, said Piper Pierce with Great Western Banks. While the ULI national survey was conducted in 2013, Stockton Williams, executive director for the ULI Terwilliger Center for Housing within Urban Land Institute, said he’d expect a current survey to reveal similar findings. Bruteig expects the trend of decreased apartment sizes to continue. “We’re working our way down with smaller and smaller units and they continue to rent well,” he said. “So that could be the next step – the drop under 300 square feet. Featured in May 2016 issue of Multifamily Properties Quarterly.